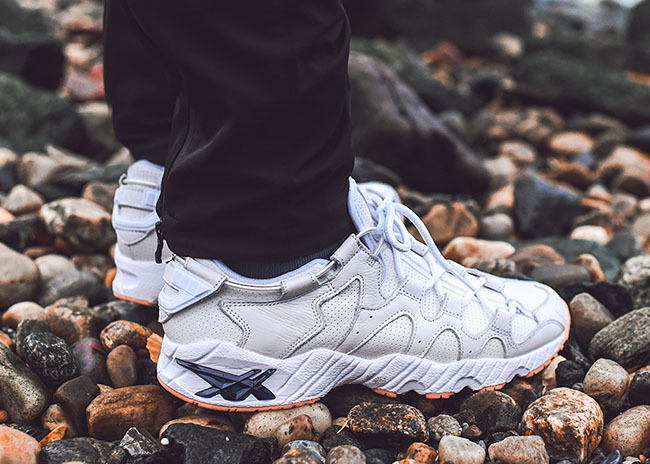 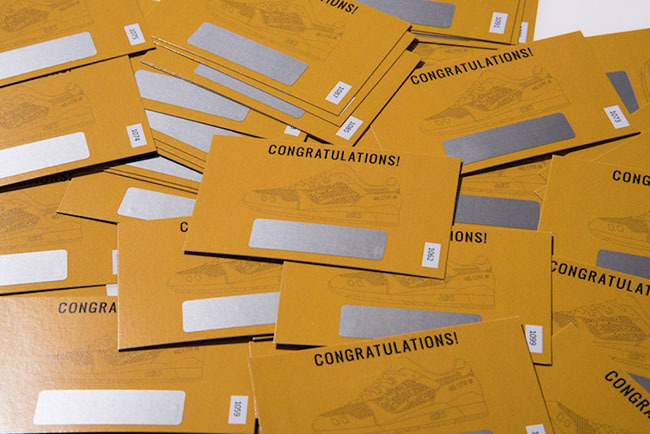 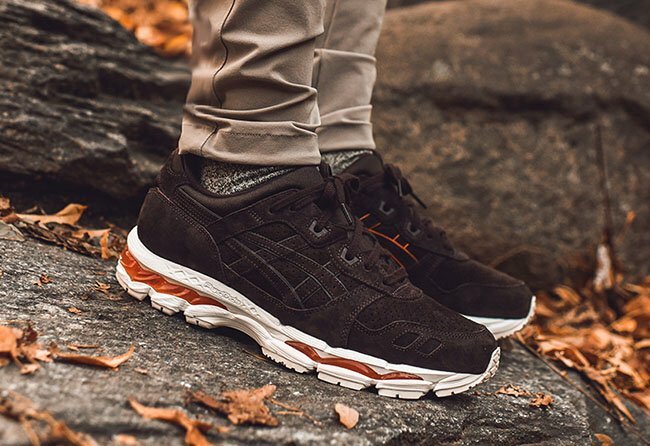 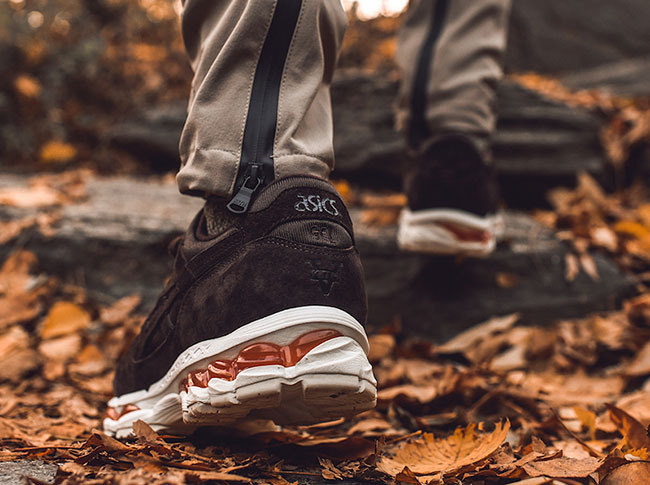 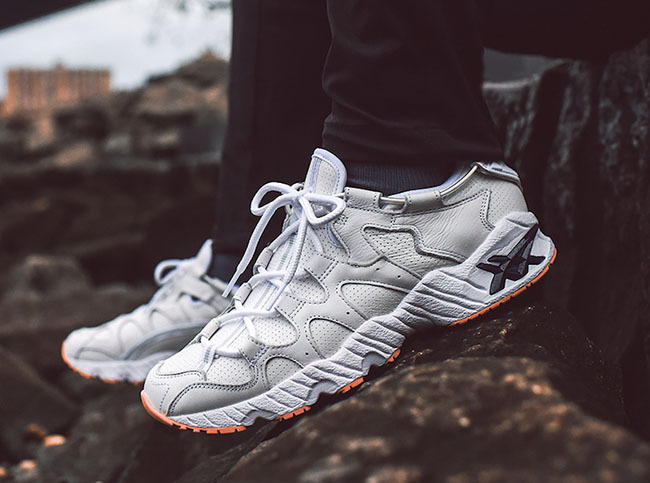 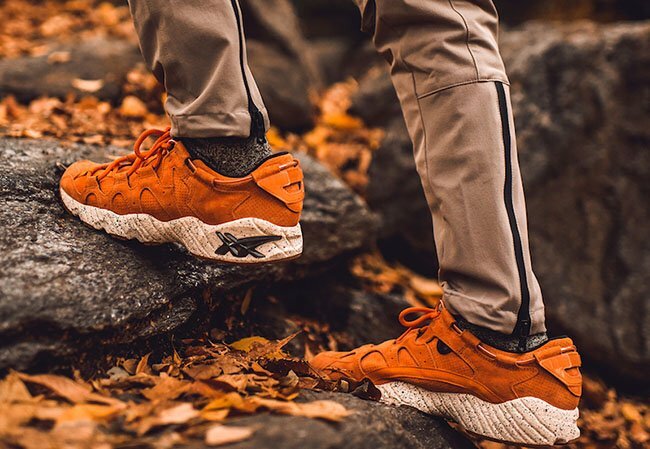 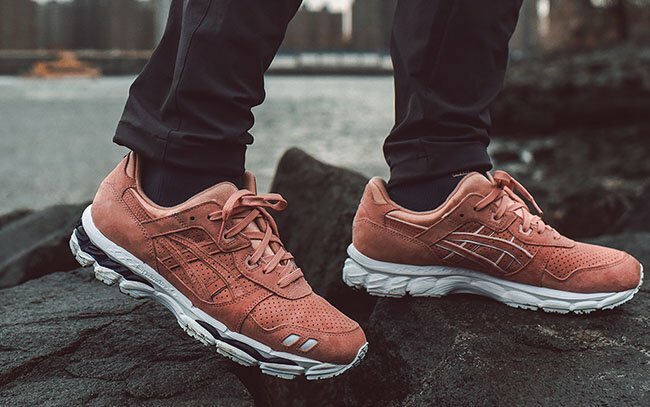 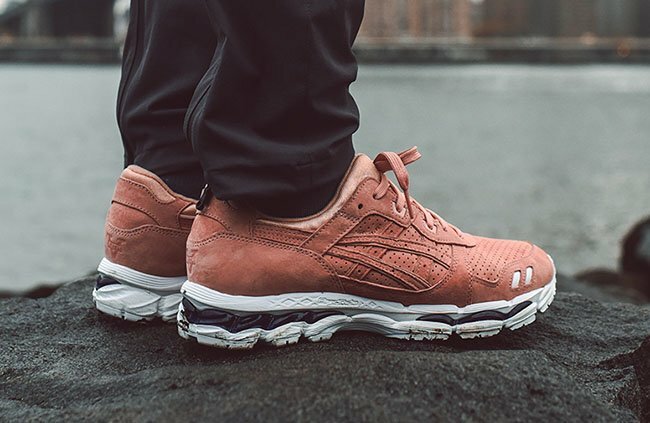 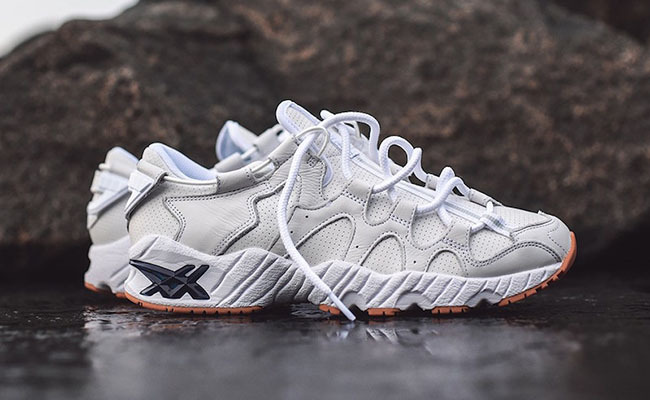 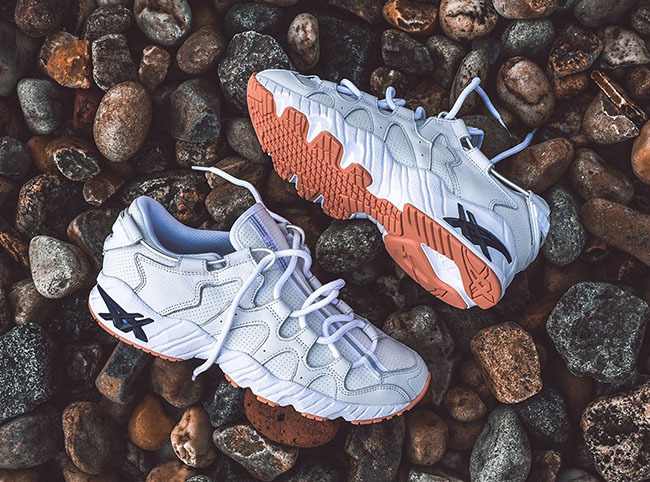 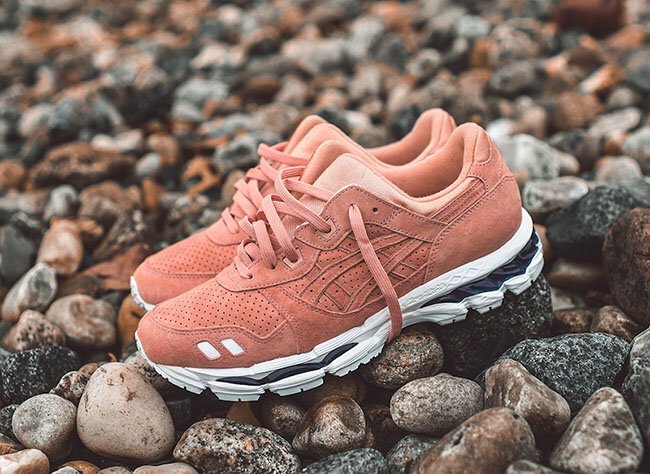 Ronnie Fieg and Asics started their partnership 10 years ago and will be celebrating the 10th Anniversary. 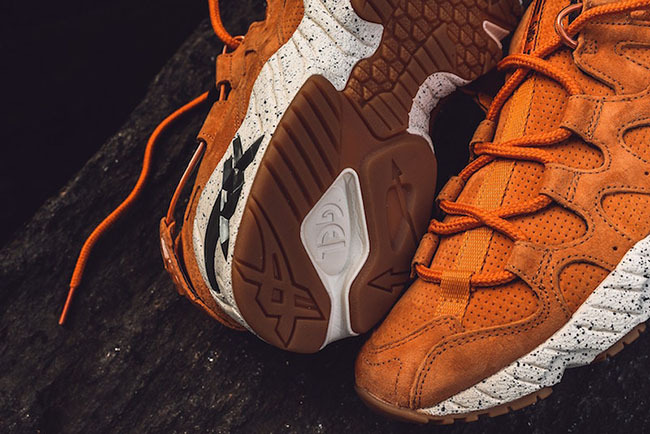 To commemorate, the two are releasing the Asics Legends Day Collection. 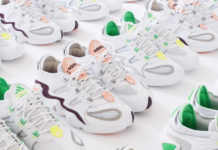 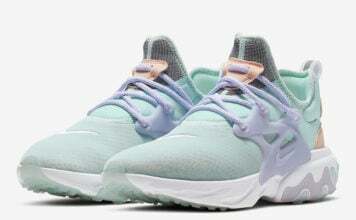 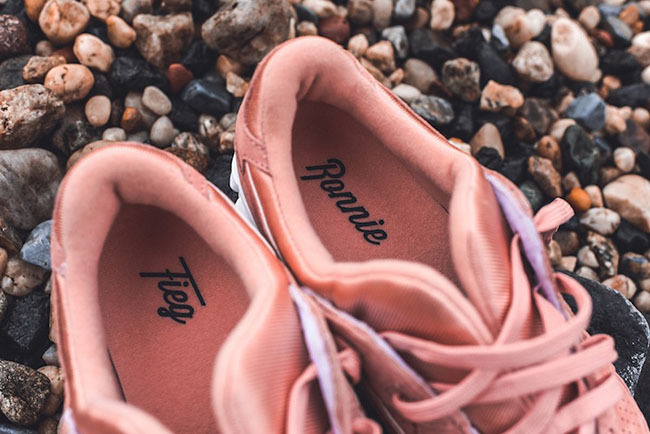 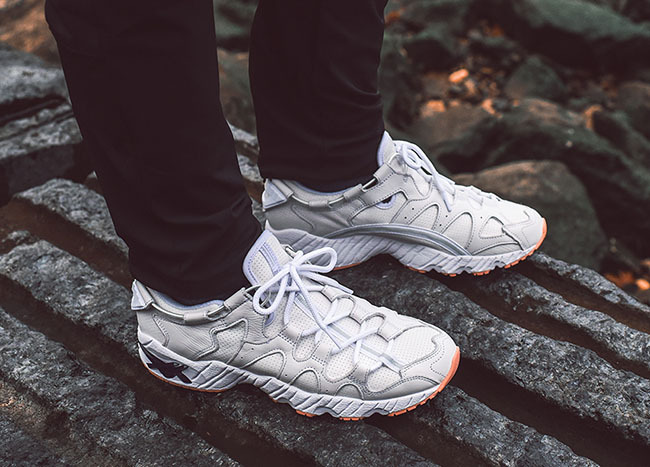 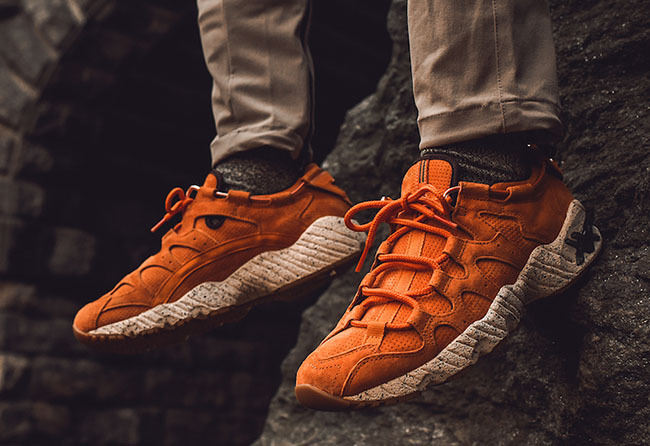 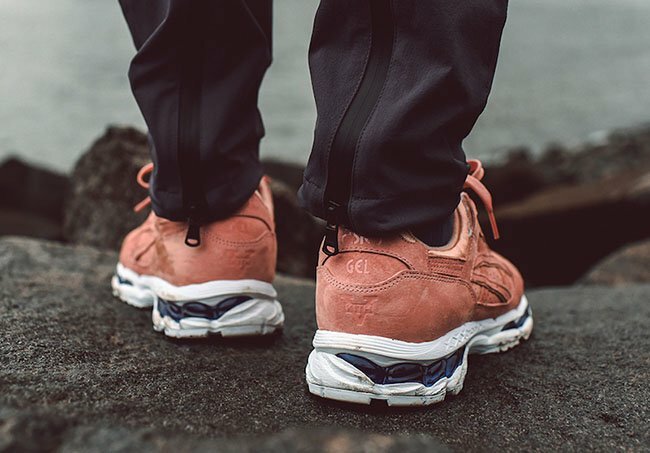 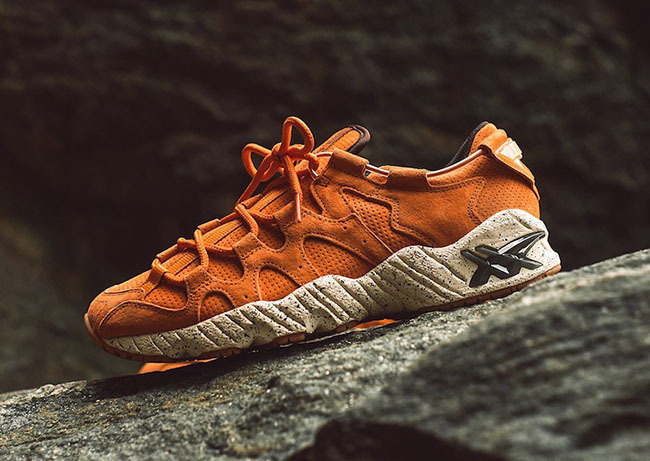 This exciting collection consists of offers a 6-sneaker assortment split into two primary palettes inspired by some of his most renowned work – Salmon Toe and Militia. 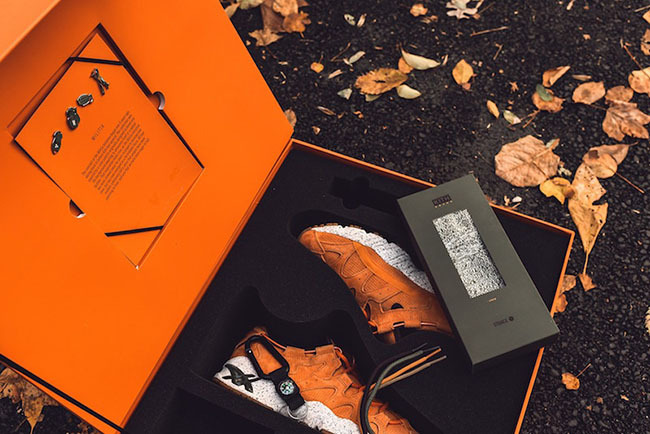 Each of the two themes is comprised of three silhouettes – the Made in Japan Asics Gel Lyte III, the Asics Gel Lyte 3.1, and the Asics Gel Mai. 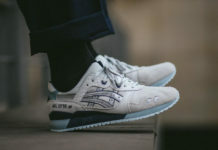 For the first release, the two will debut two colorways of the Gel Lyte 3.1 as well as the Gel Mai. 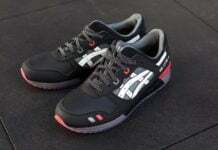 The Gel Lyte III will release later this year, however the date has yet to be announced. 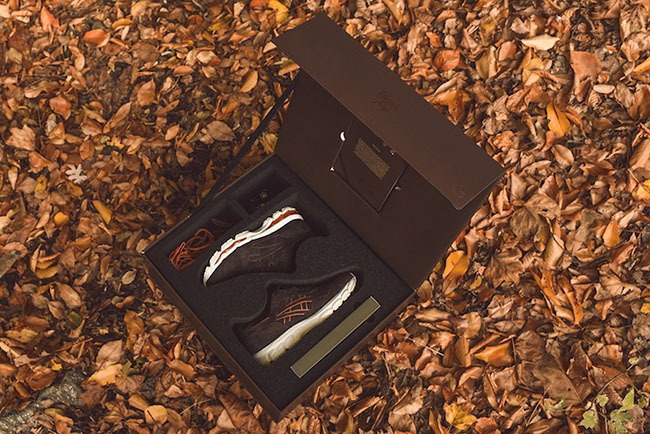 Each model arrives in exquisite custom packaging that houses the sneaker in laser-cut foam beds contained in a flap closure display box. 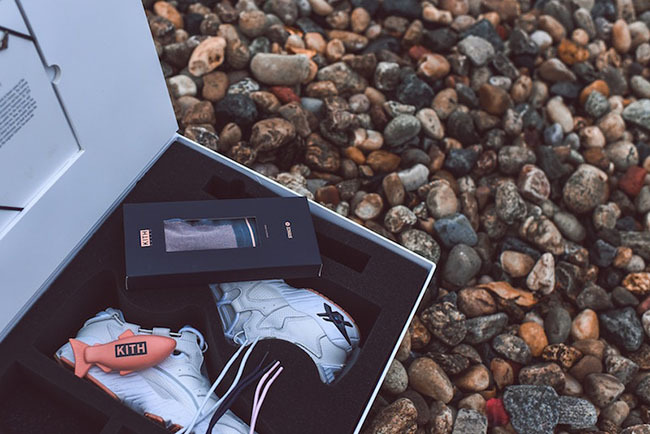 This box houses each sneaker’s additional laces, as well as an exclusive set of pins, a pair of Kith x Stance Crew Socks, and either a carabiner or a fish-shaped stress ball (depending on a specific colorway). 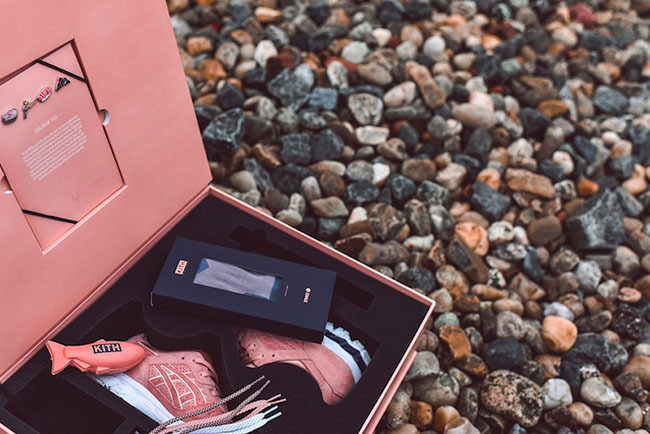 These boxes also feature external branding that depicts the silhouette of the shoe inside, in addition to Ronnie Fieg, Asics, and Kith logos. 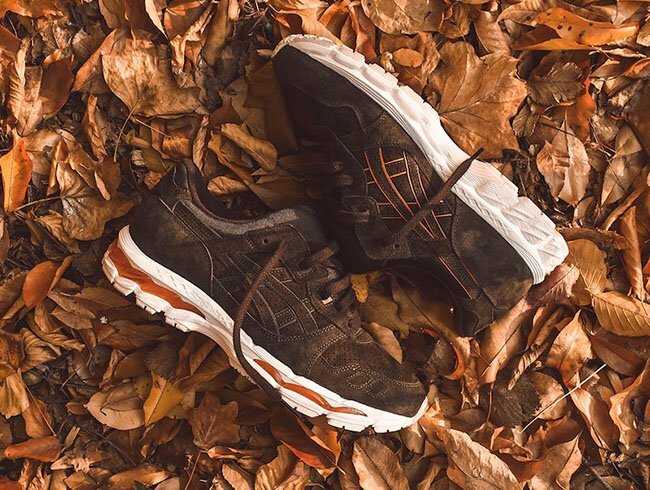 The first launch from the Ronnie Fieg x Asics Legends Day Collection releases on November 22nd, 2016 at Kith locations and KithNYC.com at 11 AM EST. 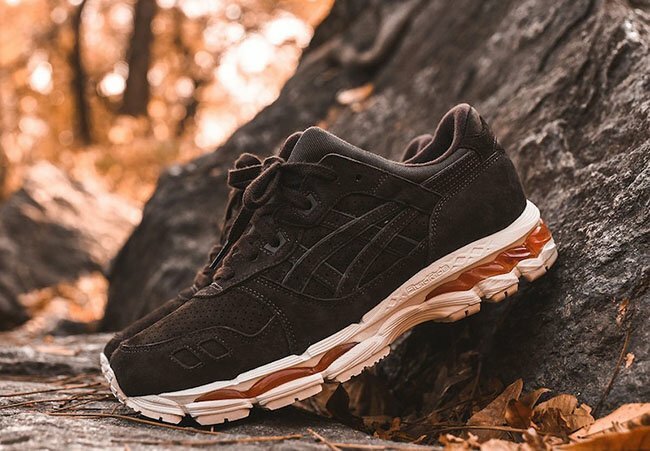 The Gel Mai retails for $180 while the Gel Lyte 3.1 will cost you $200.